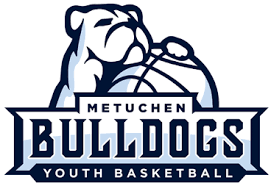 The Borough of Metuchen Recreation Department sponsors activities and events to enhance the quality of life for Metuchen residents of all ages. Whether it is our popular annual events such as our sports camps, parades, classes and clinics or special one-time events, we strive to ensure residents have a wide variety of recreation programs from which to choose in all seasons. Following is a sample of programs and activities sponsored by the Department of Recreation.